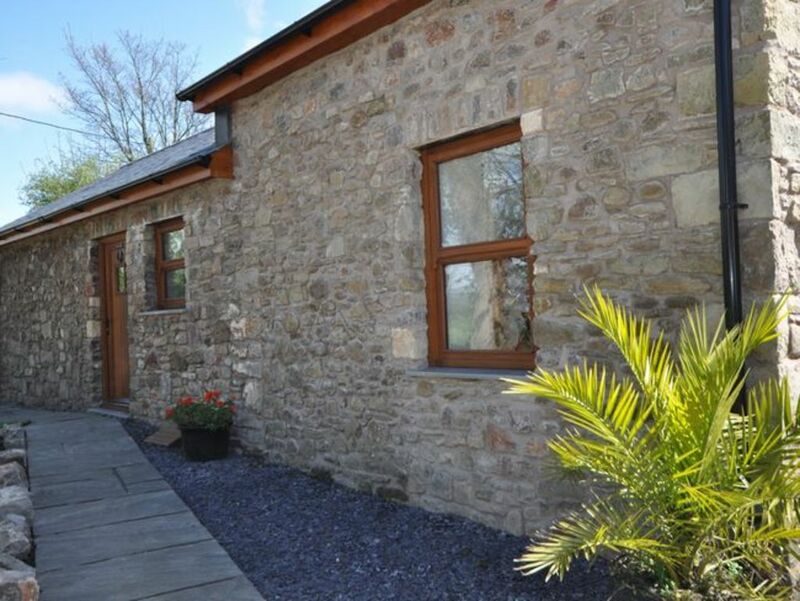 This quaint Welsh stone cottage is set within the grounds of a private house. It is simply charming it s restoration retains its exposed stone walls and wooden beams. Throughout the year the area is packed with things to see explore and discover. Directly opposite the cottage is the Kenfig Nature Reserve which is a designated Site of Special Scientific Interest and offers a range of activities including birdwatching and hiking. It is perfectly placed for a number of attractions including mountain biking at Margam Country Park with its 1000 acres of countryside that includes a castle a deer park and a visitor centre. Bryngarw Country Park is also nearby with stunning woodland areas lakes and a pond. Also close by is Cowbridge a picturesque market town situated at the heart of the Vale of Glamorgan. Other nearby attractions include Rest Bay and Trecco Bay the McArthurGlen Shopping Outlet at Bridgend for those wishing to enjoy a day shopping with a lazy lunch. The vibrant cities of Swansea and Cardiff are both easily accessible by road too. Upon entering the cottage you will find the charming open-plan lounge/kitchen/diner. This area is very welcoming with its comfy sofa and a TV/DVD to enjoy your favourite shows and films after a long day of exploration in the Porthcawl area. The dining section has a wooden table and chairs for you to enjoy your meals at. The kitchen is well-equipped with an electric oven and hob a fridge/freezer a washing machine and a microwave for all your self-catering needs on holiday. There is one bedroom with a zip-and-link double bed that can be made into two twin beds upon request. There is also a shower room with a WC near to the bedrooms for convenience. Stepping outdoors there is an enclosed garden with seating to enjoy the surroundings in the sun and the valley views.